The Leading Edge Academies Trust is a Company limited by guarantee with the registered Company No. 7657923 and as such is regulated by its ‘Articles of Association’ in accordance with The Companies Act 2006. The Leading Edge Academies Trust (LEAP) has entered into a funding agreement with the Secretary of State on behalf on all academies within the Multi Academy Trust (MAT). 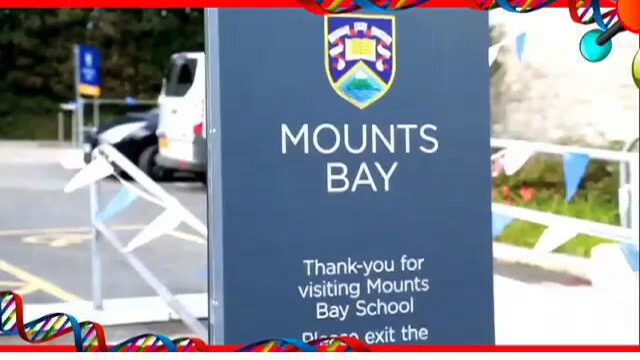 The Funding Agreements for LEAP and the Supplementary Funding Agreement for Mounts Bay Academy provides a framework within which the Academy operates.